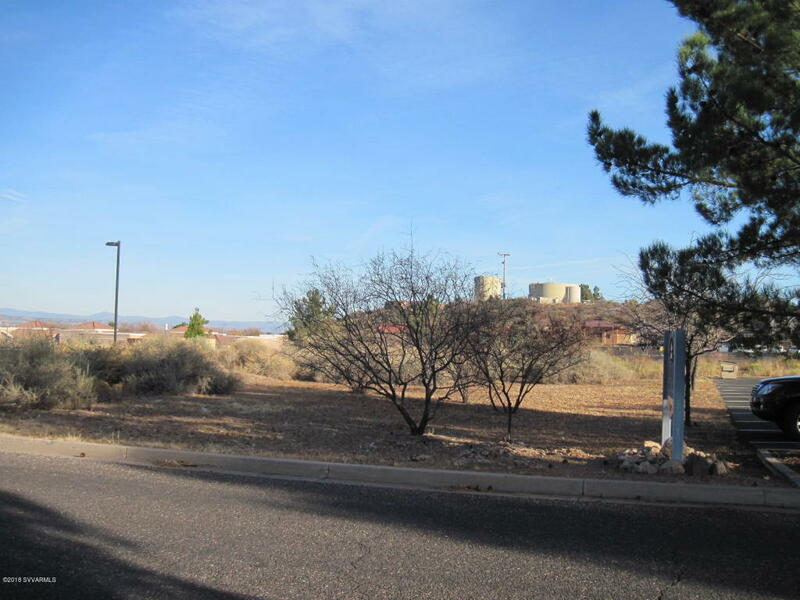 This is well located parcel is zoned I-2, which allows a large array of industrial uses. The lot is level for about 180' and then depth then slopes toward the wash in the rear. Much of the lot is in the 100 year floodplain. This parcel adjoins the Calvary Chapel parking lot.